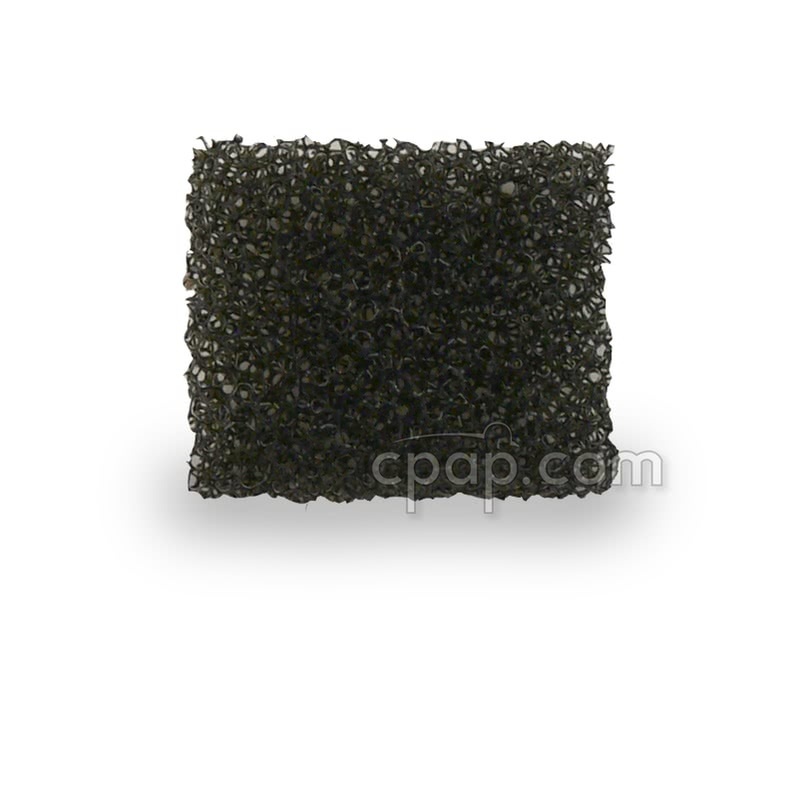 The Reusable Black Foam Filters for iCH CPAP Machines (5 Pack) is a 5 pack of individual replacement filters for Apex Medical iCH machines. These reusable filters are each expected to last 6 months and should be cleaned bi-weekly to increase longevity. Where to Locate the iCH Reusable Filter? The reusable filter for iCH machines is located at the back of the machine. The humidifier chamber must be removed in order to locate the filter, which is located on the opposite side of the air port. The design and placement of the filter is intended to help quiet the noise emitted by the machine. Please Note: The unique design does not impact air intake. 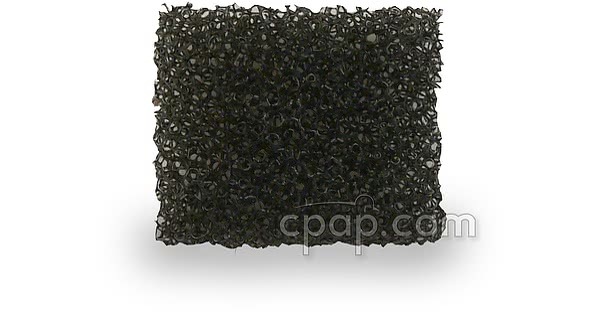 The iCH CPAP machines use the washable, foam filter only. For best results, place the filter under clear, running water once every two weeks. Do not use soap or cleaning solution when washing the filter. Gently squeeze to remove excess water, and allow to air dry before placing it back in the machine.